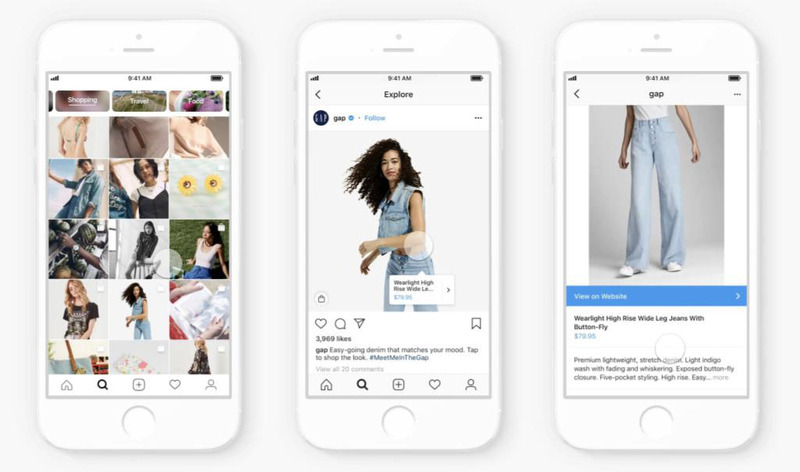 Instagram Shopping presents itself as an innovation for brands when it comes to establishing dialogue with users, thus helping in the different phases of the purchase process. More and more companies find on Instagram a great tool to boost their sales. This social network, with 1 billion users, is a great visual showcase that allows users to access and establish a much more direct contact with brands. Through platforms such as Instagram, there is a series of steps ranging from the search for inspiration, to the interaction with the accounts of different brands, and then to the purchase of the product. In this context, Instagram Shopping was created in 2017 with the objective of selling without the need to access a browser. This function means a dynamization of the purchase process. This is done through photos, videos and links that lead to the website of the brand in question. There is also another option, which consists of labeling the different products in the same photographs. This option is only available for companies. When you click on the tagged posts in the users' feed, a page is shown in which different types of information appear, such as price, product description, more photographs and access to the purchase of the product. Instagram Shopping also provides companies with access to interesting data in order to optimize performance and improve sales techniques. An example of this is the access to metrics, which show the level of interaction (number of clicks on the tag or the number of users accessing the product page). As a result of the popularity of Instagram Shopping in the United States in 2017, it started to spread, as it is the case of Spain in 2018. The companies have observed a notable change in the dynamics of purchase and, even more, in the results offered by this type of alternatives. This allows brands to determine which products have more impact, or to compare different purchasing processes to detect friction in other online sales channels. 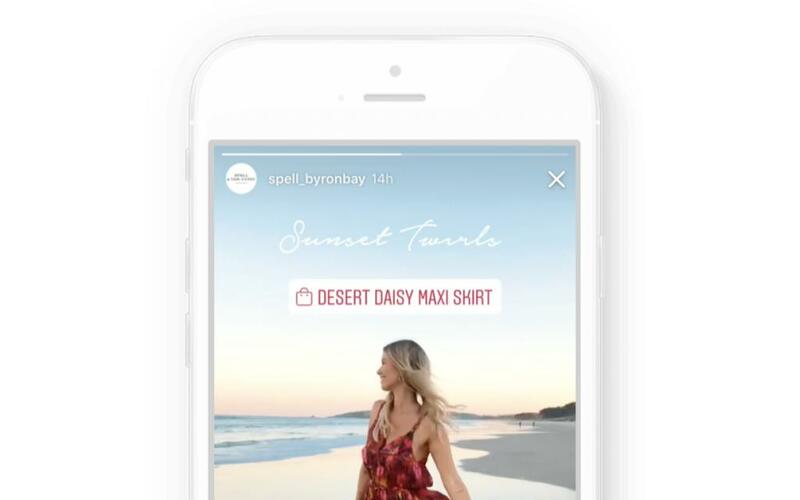 Another framework in which the concept of Shopping is also developed is through Instagram Stories. With 400 million active users, it makes it easier for companies to highlight content more attractively than through feeds, since Stories are vertical videos that occupy the full screen of the phone, offering a more seductive view with a canvas free of distractions. As an additional element, there are also purchase stickers, that allow quick and direct access to product information, making it a much more fluid experience.